Summary: Rich is a seasoned Healthcare professional whose career spans both the Vendor and Provider side in the field of Healthcare Information Technology with strong relationships and a solid reputation. Primary Professional Strengths: Honesty, Integrity, Leadership, Motivation, Teamwork, Humor. 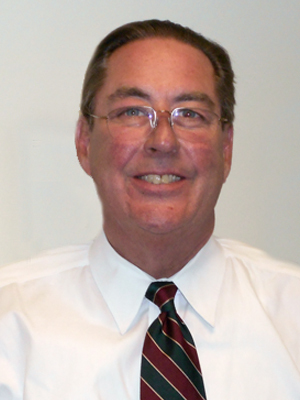 Mr. Carroll is Rockburn Institute’s Senior Advisor for the Healthcare Information. Previously, Rich was the Chief Business Development Officer for a disaster protection and recovery firm in the Philadelphia area with clients worldwide. Mr. Carroll was also Vice President for Strategic Services for Siemens. Prior to Siemens, Rich was a senior officer with INFOHEALTH/The Kennedy Group. On the Provider side of the industry, Rich spent 12 years as Vice President and Chief Information Officer for Crozer-Keystone Health System; an integrated healthcare system located in eastern Pennsylvania. Rich oversaw the entire IT strategy and Operations as a member of the senior leadership team reporting to the CEO. Rich has been a member of industry forums such as the College of Healthcare IT Executives, The Kennedy Group, and the VHA CIO Executive Council.